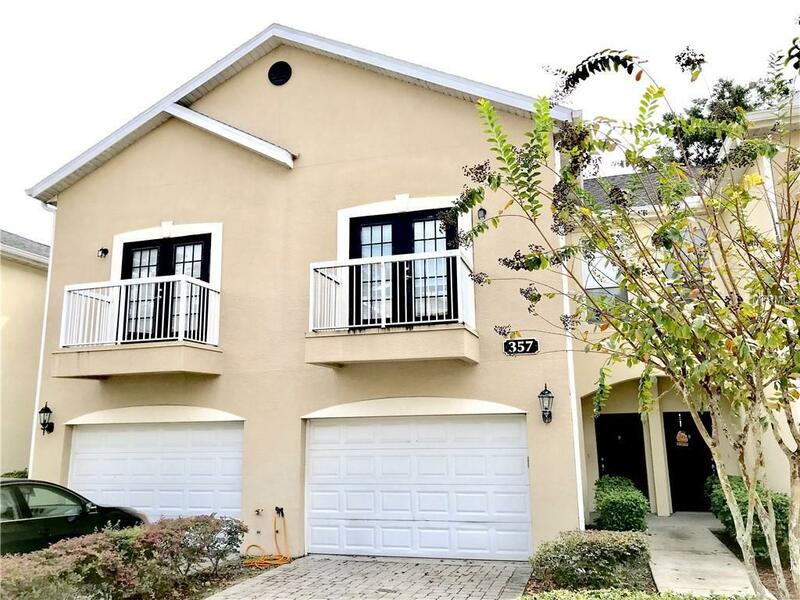 This beautiful, light-filled townhome located in The Enclave at Wyndham Woods, features 3 bed, 2.5 baths with oversized 1-car garage. The master bedroom features cathedral ceilings, walk-in closet, and a large soaking garden tub. A spacious kitchen with solid wood 42" cabinets, granite countertop, and a breakfast bar. The open living room features French doors leading out to a fenced, paved patio, it's perfect for entertaining, with family and friends. The community includes plenty of guest parking spaces. The HOA covers yard, pest control and all exterior and roof maintenance. Conveniently located near major roadways, shopping, dining, and entertainment. This lovely home has so much to offer you need to come by and see for yourself! Call to schedule your private showing today and don't miss out on this unique home.